Come on ladies, we know you’ve got a luxurious side! 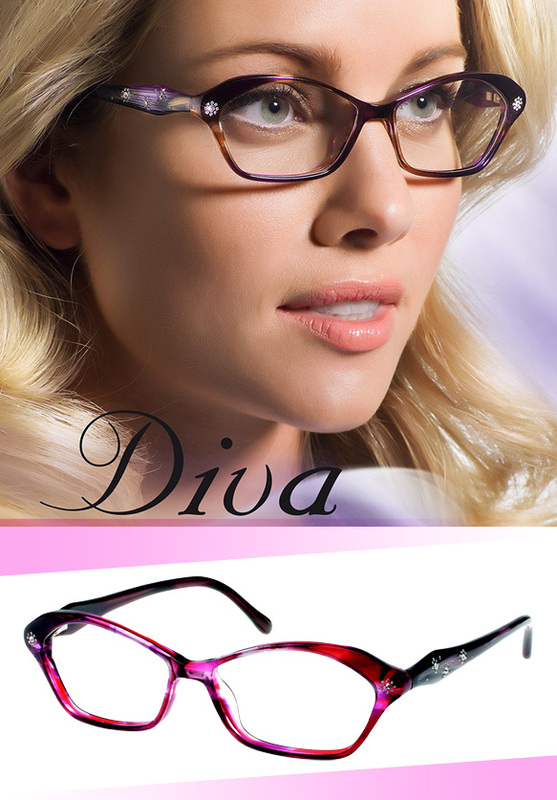 Release your inner prima donna by rocking the latest Diva specs fit for any beauty queen. From the fluid exotic cat-eye silhouette, to the Swarovski crystal-encrusted temples, these glasses scream opulence! They really couldn’t be more girly glam, especially with their vibrant rose and cherry red coloration—can you say gorg? Get additional deets on this diva-licious style here!